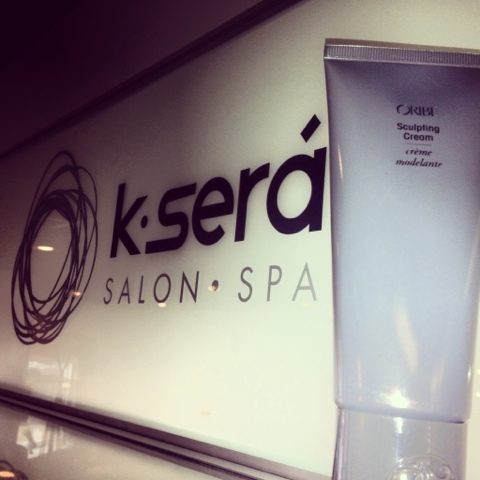 New product came in the mail at K Será today! Yay! 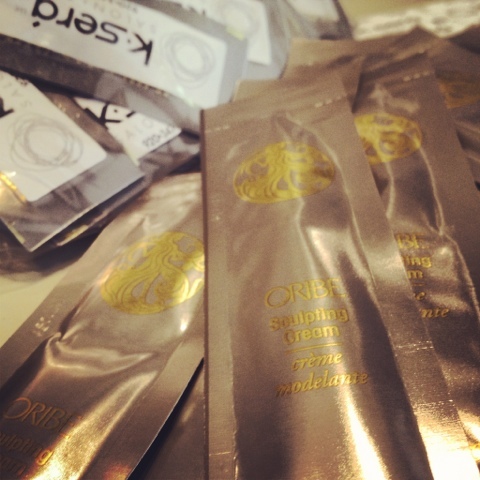 Oribe has just launched his Sculpting Cream! So excited to give it a try. This unique cream gel lets you define your look and keep it there, whether it's loose waves, tight curls or something slick - any style requiring a medium-to-firm hold with body, shine and humidity resistance. Rub between hands, smooth through damp hair, style as desired. I can't believe it is Thursday already! woohoo! Nice one. Thanks for the intro. I barely use hair products anymore, but would love to try this.